Not many Americans associate the modern sustainable food movement with the Northeastern United States. Public perception tends to be that the West Coast is the region with all the radical notions about food. 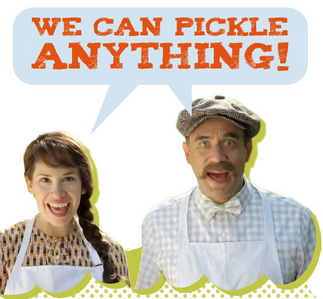 From the tv series Portlandia, to the coining of the term “locavore” in 2005 by Berkeley food activist Jessica Prentice, to well-known author Michael Pollan’s residence in California, notions of ethical and sustainable food production would appear to radiate primarily from the West. Many West-Coasters (including Lively Run’s current intern) have vacationed in prominent eastern cities, only to come back declaring the entire coast as ‘backwards’ after having seen trash piled high on the streets of Manhattan and failed to find bins for composting their stir sticks in every coffee shop. But is this narrow snapshot really representative of the Northeastern United States’ relationship to sustainability? A little dive into the history of sustainability in the U.S. indicates that this is not the case; in fact the East Coast, particularly New England, has a very rich tradition of progressive thinking with regard to food. 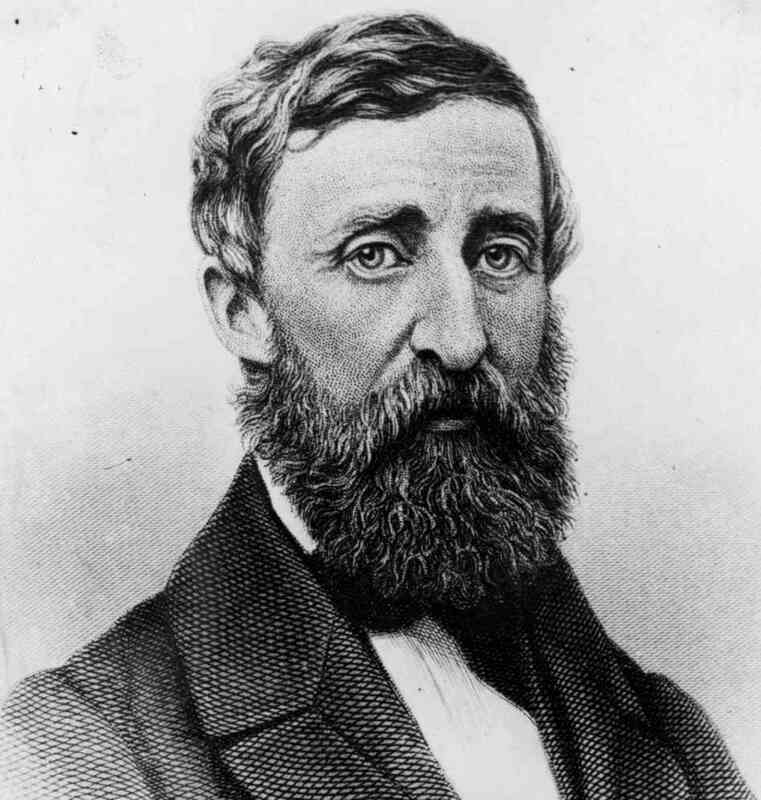 For starters, the great Henry David Thoreau, known to have chosen “the woods because [he] wished to live deliberately,” (source) hailed from Massachusetts and has been a source of inspiration for countless environmental activists and groups. The country’s first farm to intentionally use organic methods was established in 1940 by Jerome Rodale (a New York native) in Pennsylvania. Then called the Rodale Organic Gardening Experimental Farm, it continues to flourish to this day as the Rodale Institute, a “nonprofit dedicated to pioneering organic farming through research and outreach”(source). 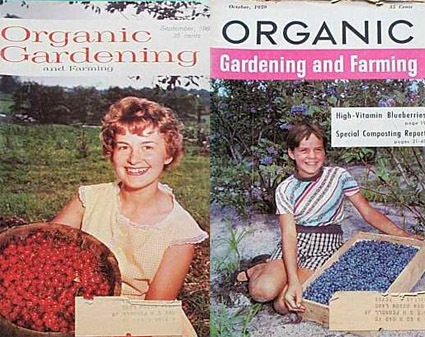 Two years later Rodale published the first issue of Organic Farming and Gardening Magazine as a means of propagating information about living a healthy and environmentally conscientious lifestyle, and that also exists today, as Organic Gardening. 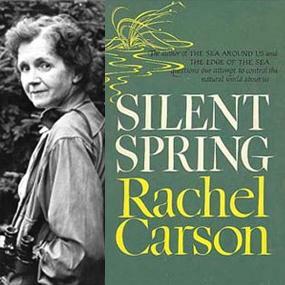 Another well-known nature writer from the East Coast was Rachel Carson, author of Silent Spring (the book widely credited with launching the modern day environmental movement in 1962). In it she asked, “why should we tolerate a diet of weak poisons…” (source) a question which has become central to many arguments for sustainable eating today. Carson was born and raised in Pennsylvania and spent all of her life in the Northeast. 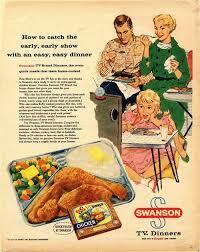 Following the birth of progressive organizations like Rodale’s in the 1940s, the U.S. witnessed a large-scale takeover of industrialized food production in the 50s, as TV dinners and the disease of convenience infiltrated homes all over America (the legacy of which mainstream culture is sadly still dealing with today). A backlash to this trend began in the 60s, as people started to realize the negative health effects associated with convenience foods. In the 70s, the government caught on and legislation for environmental protectionism started to gain traction. 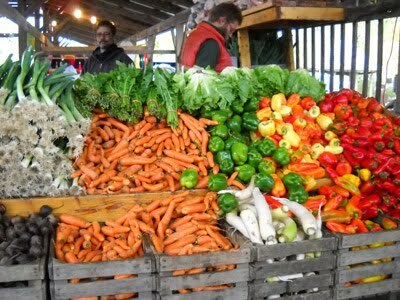 Finally, in the 1980s (the same decade Lively Run started) the concept of buying local, sustainable food began to gel with the public; quality, small-scale produce and authentically artisanal dairy products began to be available to the public commercially as a result of the new demand. 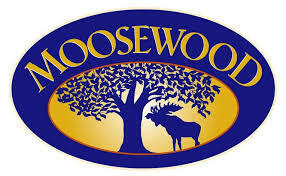 Known internationally for their creative vegetarian cookbooks, Moosewood Restaurant. is a collectively owned restaurant that has been around since 1973. Named by Bon Appetit magazine as one of the thirteen most influential restaurants of the 20th century, Moosewood has undoubtedly been a driving force in the world of healthful, natural foods. “Built on a vision of providing ecologically responsible, locally grown food in Upstate New York,” Regional Access is a food distributor with a conscience. They arrived on the scene in 1980 and have made it their primary business to support products from small, sustainable companies in the area. Lively Run has had a strong relationship with Regional ever since its inception in the early 80s. The Engelberts have had a family farm in the area since 1848. For nearly a century they were very successful in running a diverse agricultural operation. Then, in the 1940s the farm owner attended Cornell and became swept up in the trend of pushing for maximum agricultural production through the use of heavy fertilization and pesticides. This went on through the 70s until the current owner, Kevin Engelbert, began to experiment with more sustainable methods. By 1981, satisfied that those methods yielded far superior product (not to mention health in the animals), Kevin halted use of all chemicals in the farm’s production. 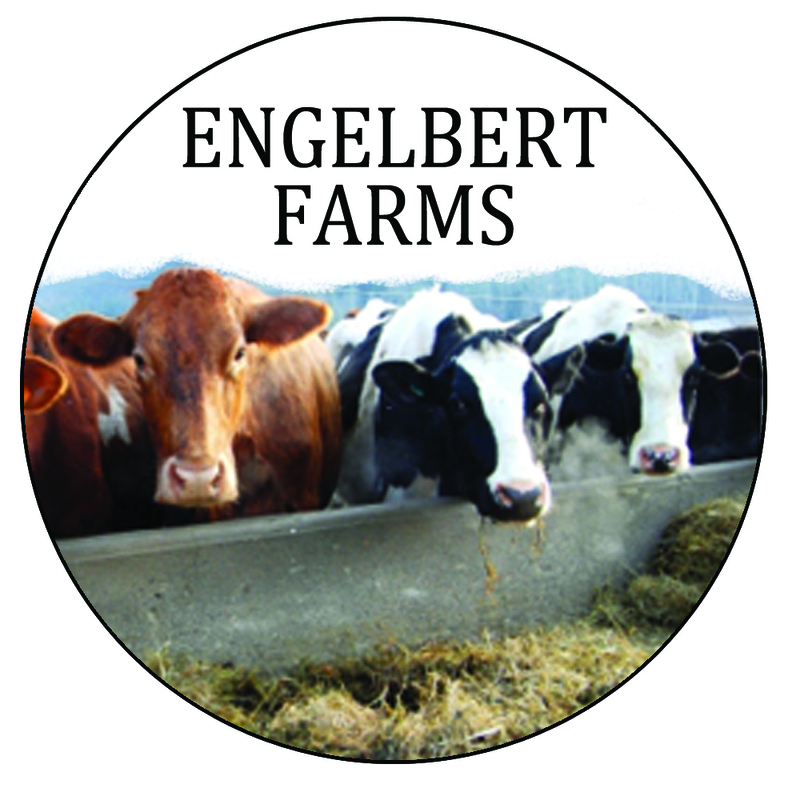 In 1984 Engelbert Farms became certified organic through NOFA-NY, making them the first certified organic dairy nation-wide. Lively Run Dairy is proud to be connected to this regional piece of history in sustainability by making authentically artisanal organic cheese for the Engelberts. Lakeview Organic Grain has been farming organically since 1993. They grow an assortment of certified organic grains and legumes on over 1400 acres, and they also raise organic cows, pigs and chickens. Delivering bulk feed to farms throughout New York and into northern Pennsylvania, Lakeview is a staple to sustainable agriculture in the region. Lively Run Dairy has been a pioneer of artisan goat cheese within this rich regional history of sustainable food production for thirty years. The market for goat milk in the U.S. has been slow to grow relative to that of the international community, so when Lively Run was established by the Feldman family in 1982, it was one of only a handful of similar farms spearheading the national movement toward sustainable goat milk production. We continue to set the quality standard for artisanal cheese made from the milk of our own goats as well as that of neighboring farmers’ goats and cows. Side by side with partners like Regional Access and Engelbert Farms, Lively Run takes pride in having championed a culture of sustainable food in the Northeast.